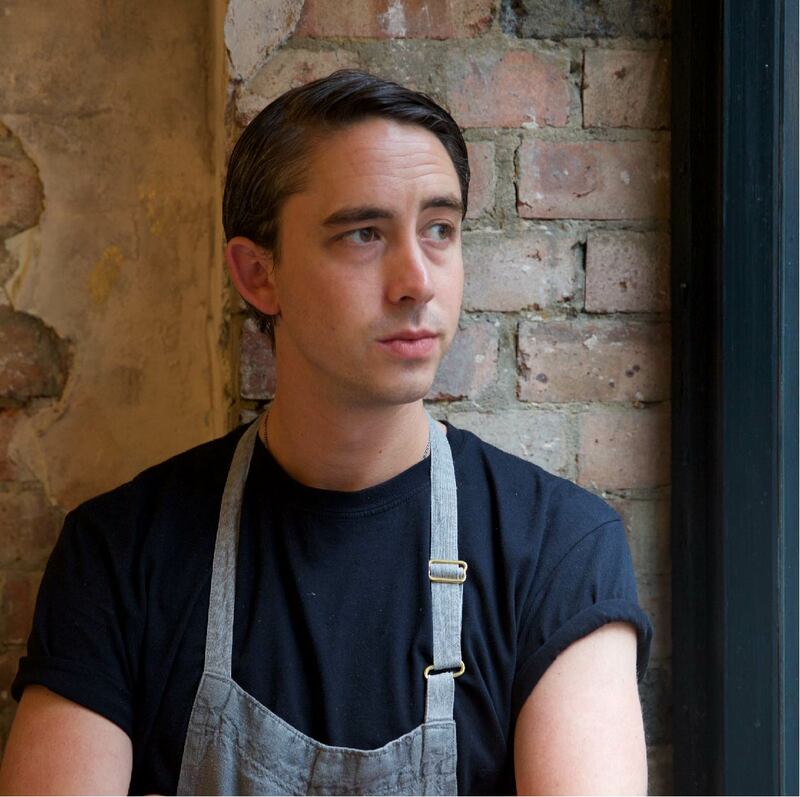 Born in 1988, Will’s passion for food started when he was 10 years old after being inspired by Jamie Oliver. When he was just 16, he set up his own private catering company called will2cook which he kept going throughout school and beyond, and it helped him fund his year abroad after college and most of his university education. After university, Will worked in the kitchen at Le Café Anglais under the guidance of Rowley Leigh for two years. He gained experience in all aspects of the kitchen before he moved to Cheval in Mumbai as Head Chef for two years. Within a year the restaurant won 'Best New European Restaurant' in South Mumbai. Will also spent some time consulting on the menus at Khyber, the oldest and most established restaurant in Mumbai. He then travelled around India on a food tour for six months before returning to the UK in 2014. When Will returned to London he worked at The Cinnamon Kitchen under the guidance of Vivek Singh for eight months. Will was inspired to set up his own Indian restaurant and in 2015 the opportunity arose. Joining forces with Rik Campbell, his best friend from university, together the pair opened Kricket at POP Brixton, a 20-cover restaurant set inside a shipping container. Only a year into trading, the small, neighbourhood restaurant picked up a string of accolades, with chef Will Bowlby nominated for Chef of the year at the 2016 YBF’s and labeled as a ‘chef to watch’. The Brixton site - a firm favourite amongst celebrity chefs, including Pierre Koffmann and Michel Roux Jr - was nominated for the ‘Worth the Queue’ category in the Evening Standard restaurant awards. In 2017 the team closed their temporary Brixton location, and opened Kricket Soho, a two-level, intimate restaurant on Denman Street, and already confirmed plans to open another Kricket at the Television Centre this summer. This spring Will launches his debut cookbook, Kricket: An Indian inspired cookbook, published by Hardie Grant Books on 3rd May. With a steadfast eagerness to explore Indian food and flavours, Will returns to India as much as he can, bringing back his findings to the kitchen at Kricket.